Images went viral on social media and they show a circle with white and red lights. Startled witnesses could not understand what they were seeing and decided to record the images on their cellphones. CORDOBA - Residents of Las Rabonas believe they hayve recorded a UFO in the La Viña Reservoir area. 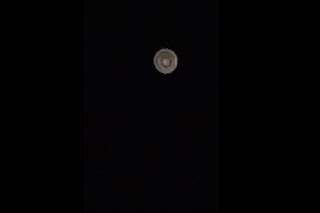 The video shows a strange object crossing the sky. The images went viral on social media, showing a circle with white and red lights. Startled witnesses could not understand what they were looking at and decided to record the images on their cellphones. What do you think? Have you ever seen anything like it? Do you believe there is life on other worlds? Editor's Note: Additional text was found at the El Diario de Carlos Paz website, dated Tuesday, June 19, 11:30 a.m.
Valeria Beltramone is a resident of Las Rabonas who recorded a strange object in the Cordoba mountains. She shared the video on social media, prompting a wide range of speculation. During an interview granted to El Diario de Carlos Paz, the young woma claimed this is not the first time her family has witnessed a "phenomenon" of such characteristics in the sky. "My father went out for wood on our proeprty and we're always looking skyward because we feel a particular curiosity for this phenomenon. He called me and told me to pay attention to a light he had seen and was different from stars," Valeria said yesterday. "I went outside and realized it was huge. I grabbed the cellphone and started recording, and that's what came out. I zoomed in on it for a closeup and spent about ten minutes recording it. I went back inside as it was very cold. I came out ten minutes later and the object was much smaller, then it vanished. This was around the La Viña Reservoir in Las Rabonas and it disappeared toward the west," said the young woman. "The movement you see in the video is the object, because my cellphone was still. Its strength was impressive. 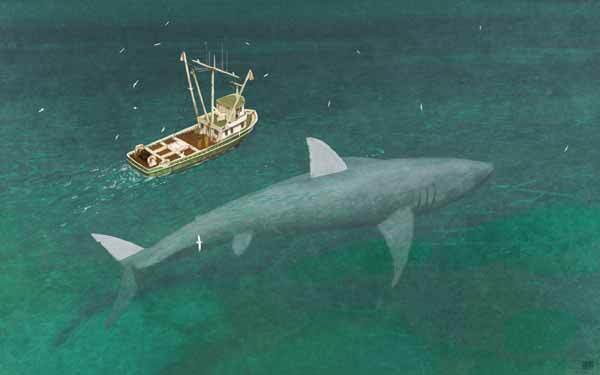 It seemed like it was coming right at us." Publicado por Terra Incognita en 2:46 p. m.